Join the next circle at Wolverine Public House on thursday, February 7th where we be celebrating our wild Hearts! Our Moon Circles are held each month on or near the New Moon. New Moons are a great time to gather in ritual to set goals & intentions for what you wish to grow more of in your life. Anyone who identifies as a women is welcome. Women from age 16 to 120 years of age are invited to attend. We find that having a variety of ages is a lovely experience for all as it gives us an opportunity to share our wisdom from years' past, discover who we are now and explore who we may become. These New Moon Circles are part of the Wild Women Project, a international network of circles that gather around the ideas of Sisterhood (having each others backs, empowering one another), a respect for the earth (wildness, turning to nature as a teacher) & co-creation (the understanding that just as we co-create our experience in circle, so do we co-create life on earth). We also tend to be a heart-centered bunch, lots of laughter & tears. Learn more about The Wild Woman Project HERE. It is our intention to use these circles as time to allow for the demands of the outside world to be put on pause and take an opportunity to assess our personal needs and fill our cups with the medicine of sisterhood and making art with intention. 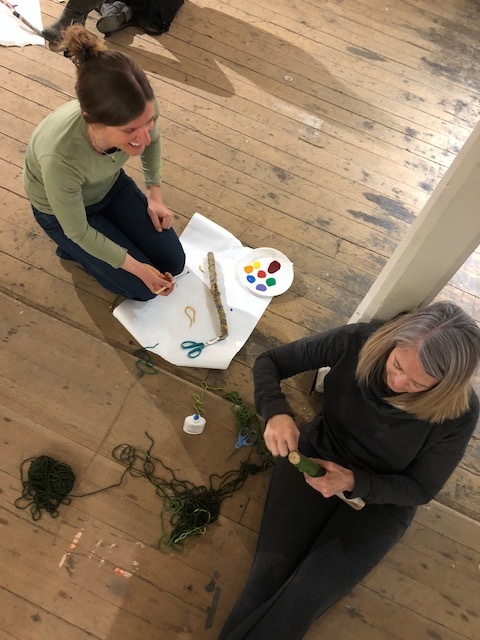 Each month we will explore a theme through intentional art projects, guided meditations, ritual, journaling, movement (yoga & dance), sharing and more. These circles are not associated with a singular path or religion, but rather, an inclusive coming together with women from all paths. We all come from different spiritual/cultural backgrounds. The circle offers a place of support, kindness and always, your free choice as to when you will participate and when you will observe. We sit together and welcome one another just as we are. 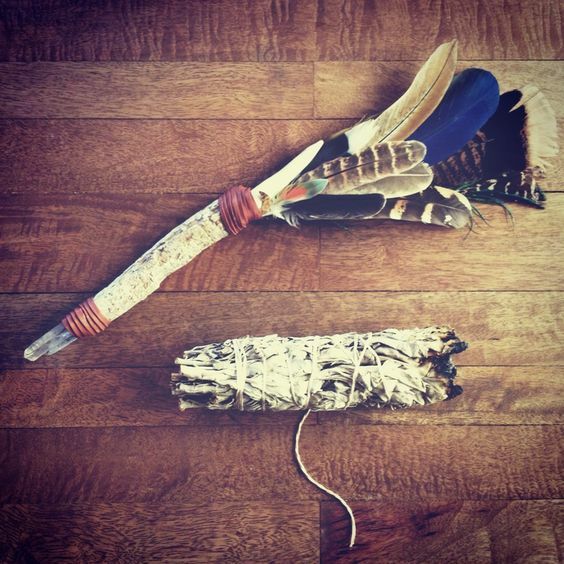 In each of our circles we use the ritual of creating art & crafts to express our inner guidance, intentions and soul. No previous art experience necessary. All materials are provided. New Moon Circles are guided by Alie Rich, Experienced Nature Art Guide, Wild Woman Project Facilitator and Founder of Wild Roots Studio. This circle will be held at the Wolverine Public House located at 316 Willow Street, Fort Collins, CO 80524 . Feel free to purchase a cocktail, drink or snacks at the downstairs bar and carry upstairs to circle. Anyone who identifies as a women and is over age 16 is welcome to attend. Babies in arms may join their mamas. Wear something you will be comfortable in as we will be sitting on ground for some of the time. Backjack chairs are provided for participants to make sitting more comfortable. Recommended items to bring to circle? You may wish to bring a journal and pen/pencil. You won't be asked to take notes but, I find I get inspired in circles and love to take notes of my thoughts, inspiration and creativity when it arises. 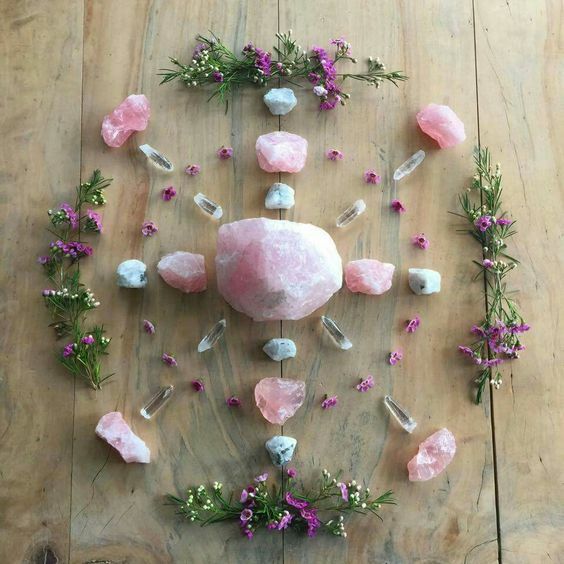 I will be creating an alter in the circle center to celebrate our collective energy. I find it is nice for each person to bring a small item to add to the alter. This maybe a stone, feather, jewelry, leaf, seed...something that represents your unique spirit. Anything that makes you feel comfortable. This maybe a cushion, blanket, shawl, slippers, snacks, etc. Feel free to come with poems, stories, visuals or anything that you might want to share with the group or use as inspiration in creating your intentional artwork. What you might ponder before this circle? You might contemplate what intention you have more the next moon cycle.